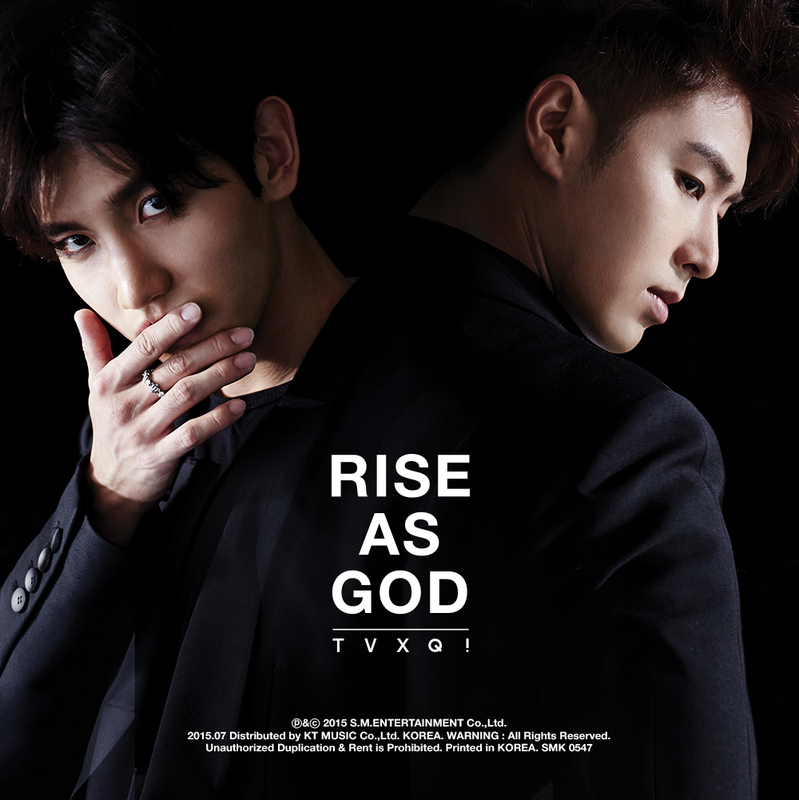 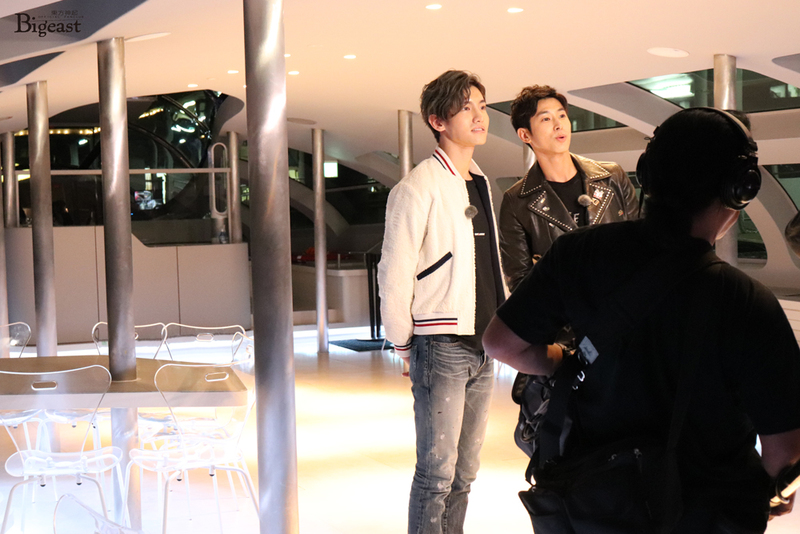 Tohoshinki appeared on TBS’s “CDTV” in the “Artist File” corner where the duo visited their places of memories in Tokyo. 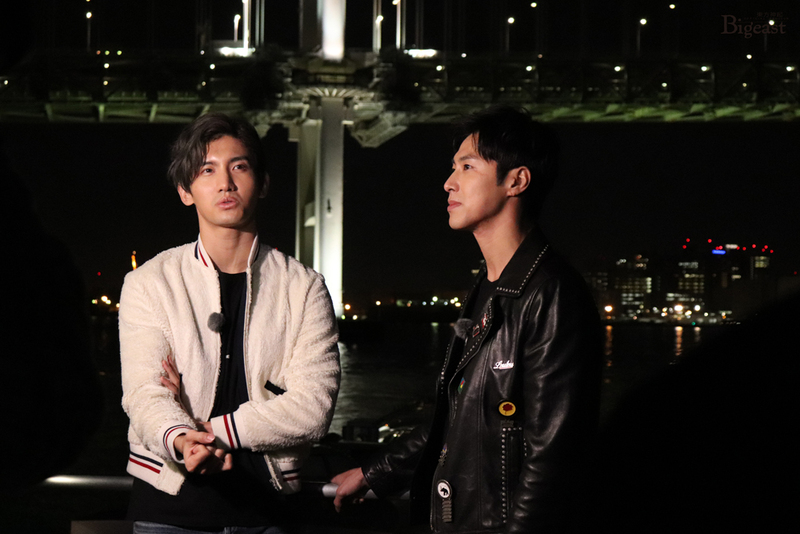 On the first part broadcast on 181117, they took the water bus “EMERALDAS”, enjoyed the view of the rainbow bridge at night and took selfies with it. 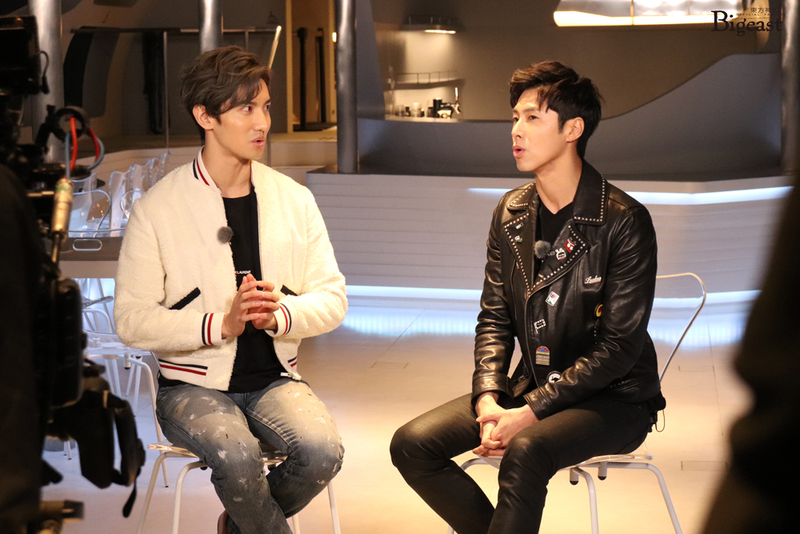 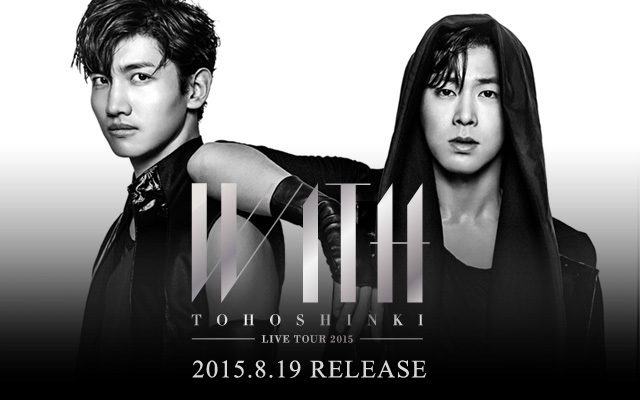 The second part will be broadcast on 11/24 (Sat) at 24:58~ which will feature their visit to the Skytree tower.